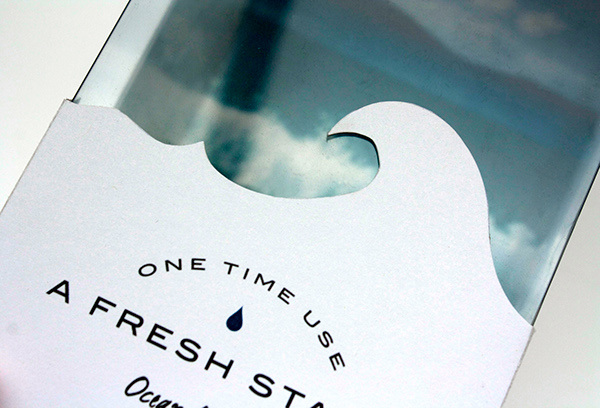 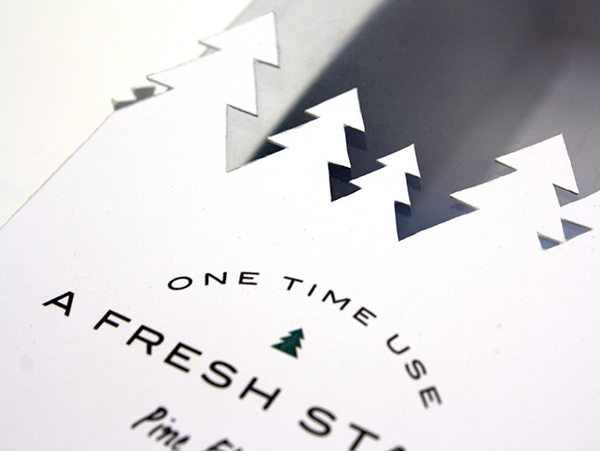 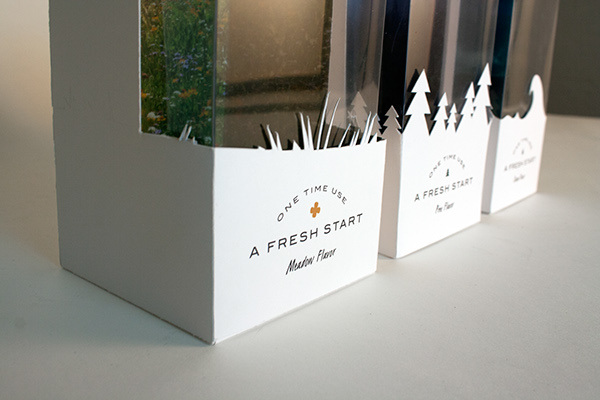 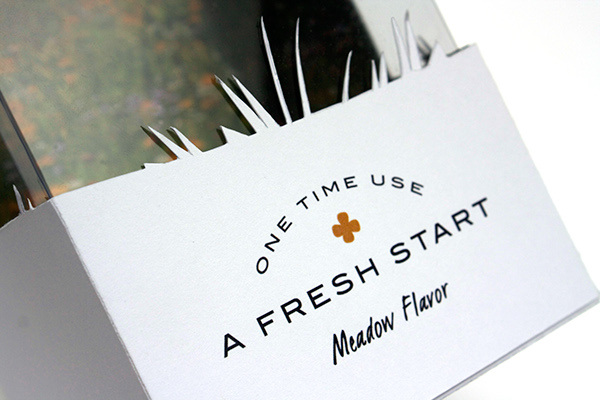 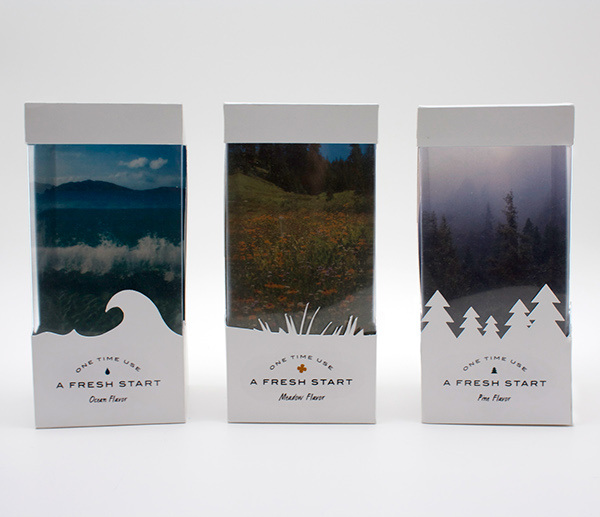 "A Fresh Start" is a fictional line of products designed as student work for Milwaukee Institute of Art & Design. 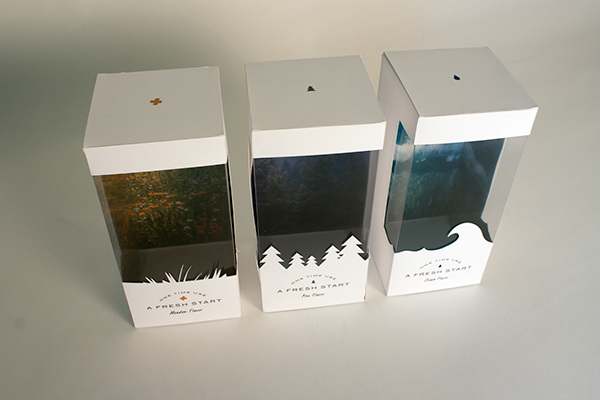 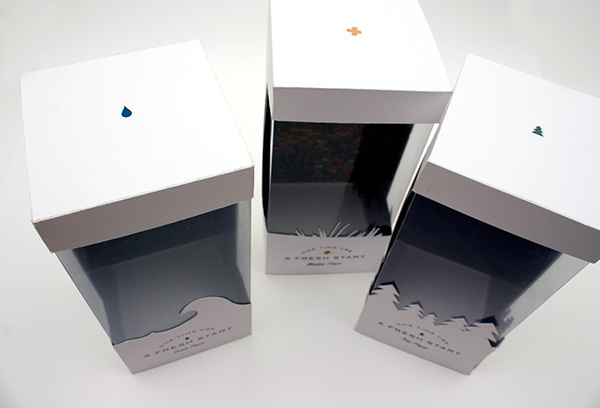 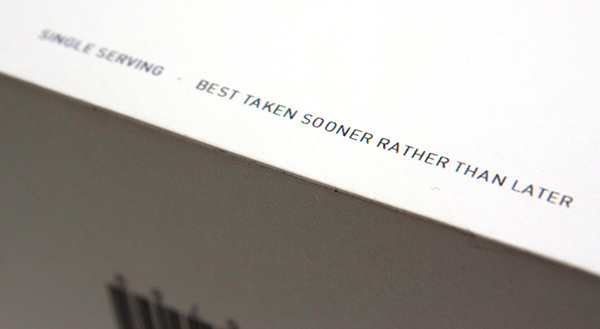 The assignment was to design packaging for a concept or intangible thing. 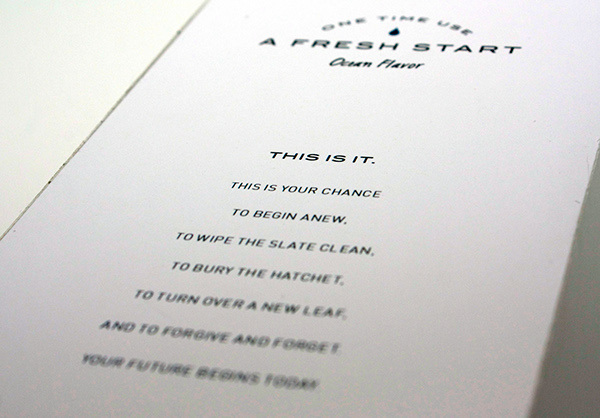 "A Fresh Start" explores the whimsical idea of being able to purchase a chance to start over or begin anew. 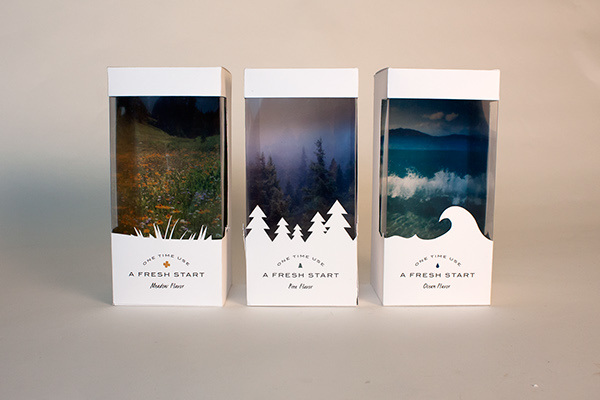 Available in three varieties.